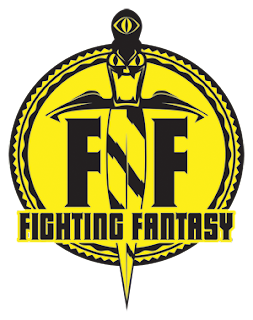 If you are as yet unaware of it, Jonathan Green (author of 7 Fighting Fantasy adventures) is currently running a Kickstarter campaign. 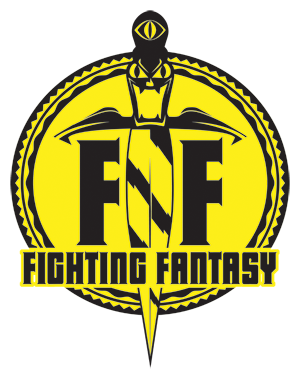 This campaign aims to see the release of a book (You are the Hero) covering the history of Fighting Fantasy over the last 30 years. Currently the campaign is at a little under £9000 (over the half way mark) with 16 days to go. What needs to happen is YOU need to contribute to help the book reach its mark on time! What do you need? Well, you don't even need a pencil, two dice, and an eraser. All you need to do is select one of the pledge levels on the right-hand side of the Kickstarter page. The smallest amount you can pledge is £1, but to start getting the goodies (beginning with a pdf version of the book) you need to pledge £10 or more. 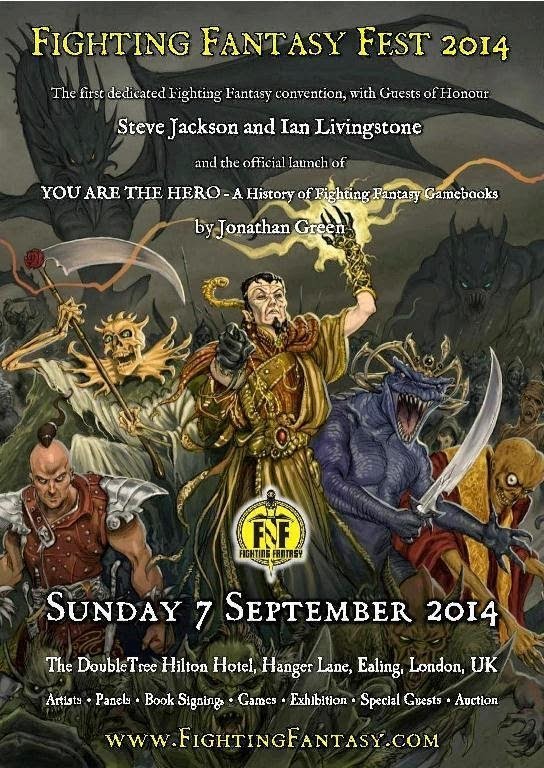 Each level of support comes with better and better rewards, right up to a lunch with Steve Jackson and Ian Livingstone themselves. So, roll up your sleeves, dust off your card used for internet purchases, and make a pledge NOW!